You don't need to look like everyone else or pay huge commissions. Want repeat purchases at a higher average order value? That's the power of having your own app! Not only will your customers come back time and time again, you'll pay zero commissions on your orders! With your own professional website, your customers will be able to find you on Google and order from the comfort of their own home. With every order sent straight to your kitchen, you'll be free to focus on more important things. 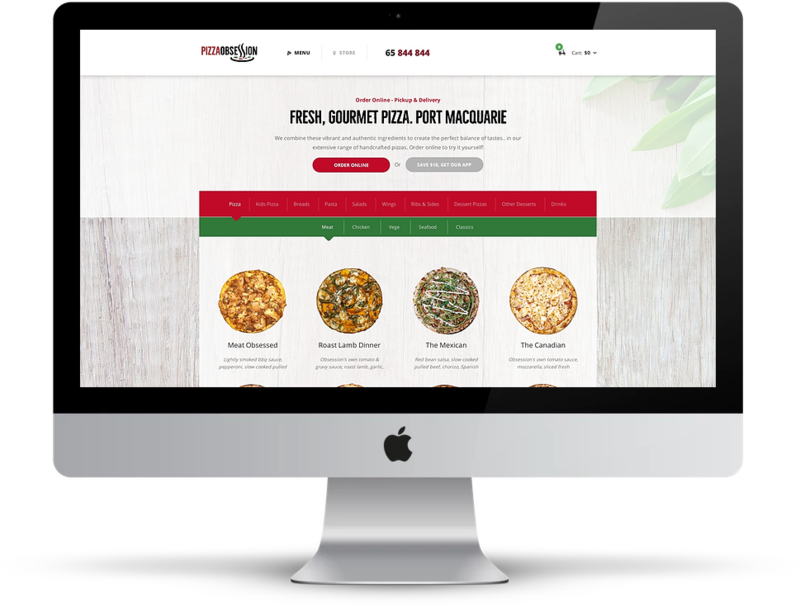 Our focus is to create great online ordering solutions for businesses like yours. Whether you need a complex system complete with table layout systems and split payments, or you just need a simple tablet to recieve new orders, our network of POS partners has your business covered. Just speak to our team to learn which solution is right for you. Let's take a look at everything you get on the platform. With 99.99% uptime, you'll be online when your customers are hungry! Once orders are placed, they're sent directly to your POS or make line so you can spend more time creating great food! Whether your customer stubmles upon your website on their desktop, tablet or mobile phone, you'll be ready to take their order. Every Bite Business website is built for mobile first!  With your world class app ready to take orders for you, you'll be ahead of the curve! It's no secret mobile phone usage is going up. That's why having a dedicated, zero commission app is crucial! Your customers will be able to order in under 1 minute, whenever they get hungry! 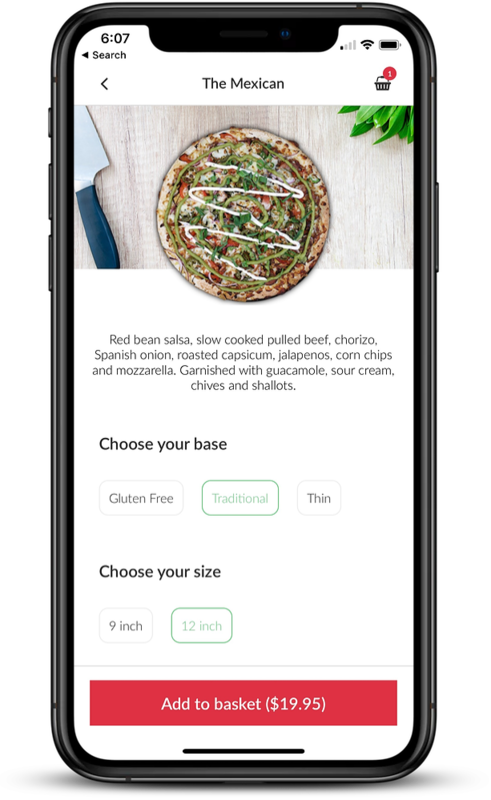 We craft every Bite Business app in a way that drives sales! Combined with a loyalty system, quick repeat ordering and user accounts, your customers will be ordering more, quicker time and time again. 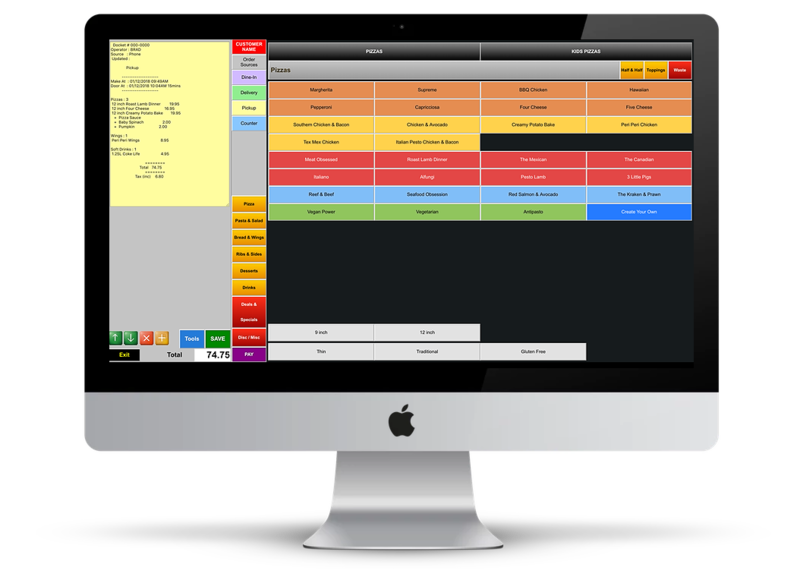 Running a small operation and just need a simple POS system? We've got you covered! Our Bite POS is set up to perfectly integrate to your website and app so you can start taking online orders from day one! View all of your crucial sales statistics from one location! 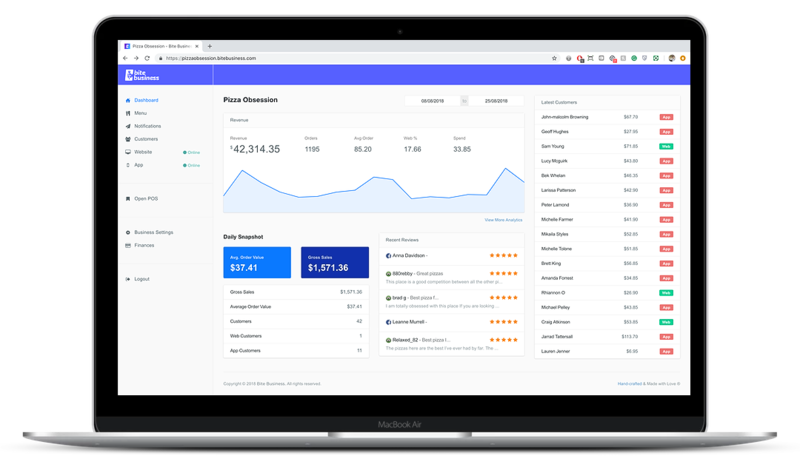 Whether you want to dig into your app sales or you want to see what product sold the best on your website in June, we've got the tools to cover it. Want to take the day off to go surfing? Turn online orders off for the day! Want to earn a bit extra? 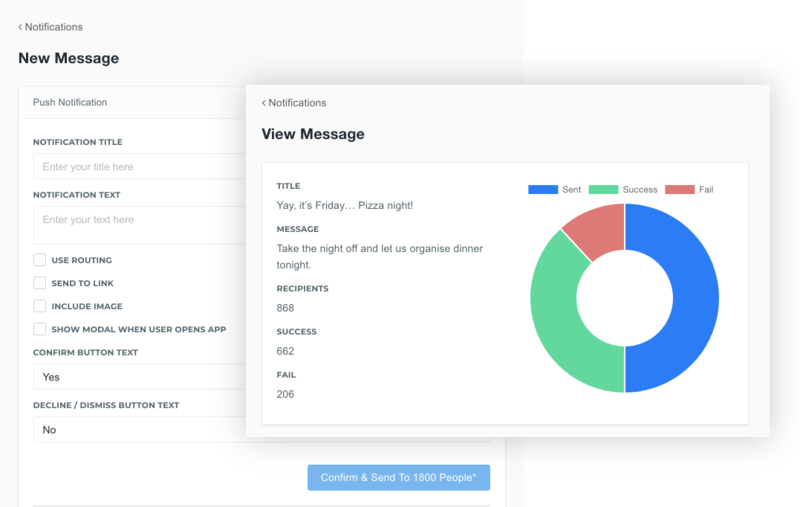 Send a push notification out to all of your customers! Complete control at your fingertips! Want the power to send daily offers to your customers? With the in-built push notifications system, you'll be able to nudge your customers to a sale every day! 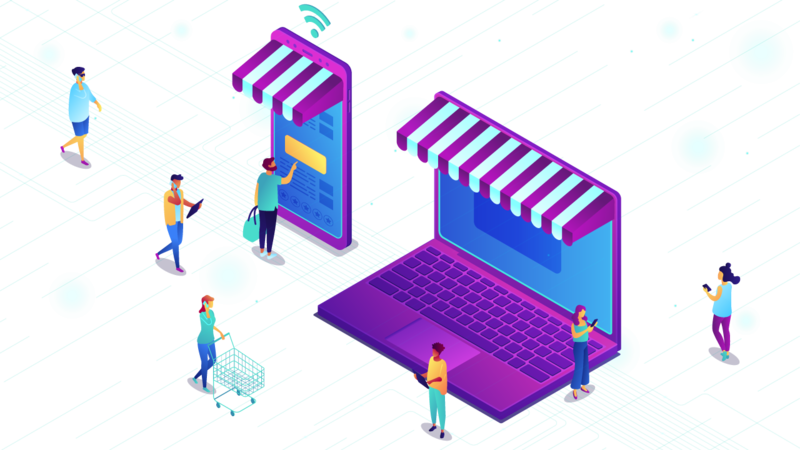 Not only can you run simple text based push notifications, we also give you the power to run targeted messages that send your customers to specific products. That means if you have left over wraps one afternoon, you can simply run an afternoon special and direct people to your wraps! Unlike big corporations, we're here when you need us! That means if you're in the middle of a busy Friday night and your website goes down, highly trained tech staff are ready to get you back online! While tech support is great, we also truly want you to succeed! That's why we take all feedback and suggestions on board in order to build the best online ordering solution for hospitality stores like yours! The only reason to invest in online ordering and apps is to make more money and keep control of your customer database. The Bite business platform does this by offering our customers a very easy way to order. They have several advanced features that increase our sales more than other apps and also decreases our wage costs in-store. Starting a new business is daunting and one is never sure whether you will succeed no matter how positive you are. We approached Bite Business at the end of 2017 who visited us in person and helped us structure our technology, POS, website and Mobile App. We wanted a system that was easy to use, that integrated well and easy to teach staff. Want to see how the Bite Business software suite can transform your sales? Let us show you! We're available weekdays to show you how it all works in your shop! Thanks for requesting a demo! One of our team members will be in touch soon!